You are known by your words – choose them carefully please!! You can say what you mean, just do not say it mean. Proverbs 25:11 – A word fitly spoken is like apples of gold in pictures of silver. Integrity means moral uprightness and is manifest through our honest behavior. Be sure to show others your integrity. How? Through your thoughts, words and actions. 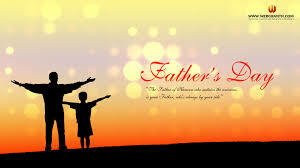 Proverbs 22:6 and Ephesians 6:1-4 is a prescription for all men who are fathers. It is excellent instruction and proven to be an effective means to raise our children in righteousness. I follow and you should too. Take a look and be proud this coming 2015 Fathers Day. Then…our children will do likewise. Congrats to all 2015 high school & college graduates. 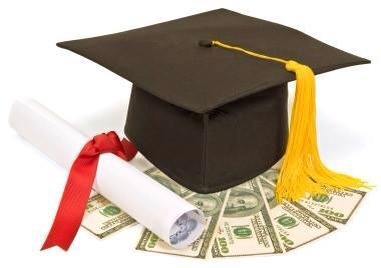 Over your lifetime, you will earn over $1,000,000 more than your counterparts who do not complete their education. Knowledge is POWER. 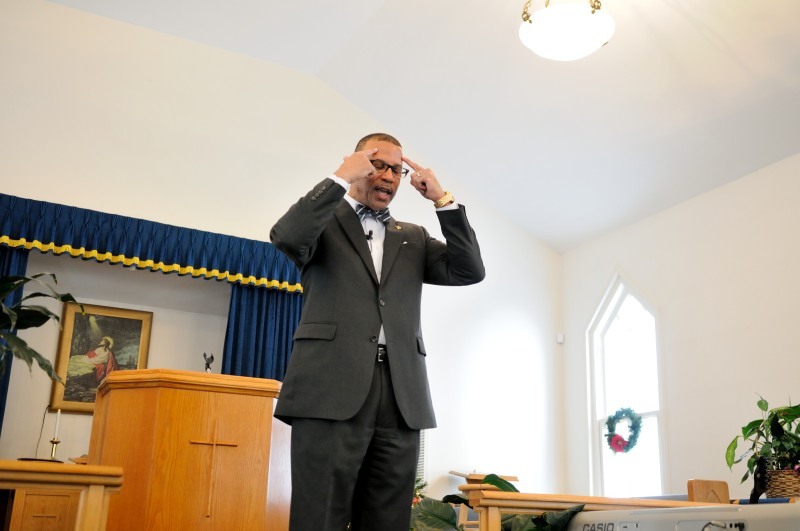 As we transition into the summer of 2015, each Wednesday, I will record an encouraging word of wisdom for the week and share widely throughout the entire Washington/Virginia/Maryland area, and perhaps even nationwide. That said, we all need inspirational words to help get us through our week, some good and some challenging. My intent is to encourage, motivate and inspire you with the Word of God, especially during the summer when many of us have idle time to allow certain thoughts creep into our minds. I pray that you will be blessed each Wednesday and that your summer is fantastic. Enjoy God’s blessings! !